Such a beautiful make up , loved it !!! I love purple colors and you did an amazing job !!! Thanks you for the kind words, Natassa! wow, I love dark looks :) amazing! Me too, Zuocienie! Thank you! So pretty! 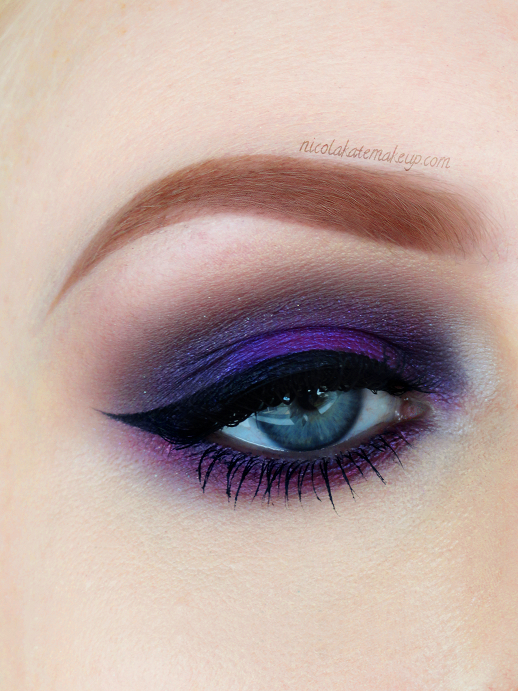 I just love purples, they're so complimentary for all eyes. Thank you, Ada - I don't think anybody can go wrong with a touch of purple, either!